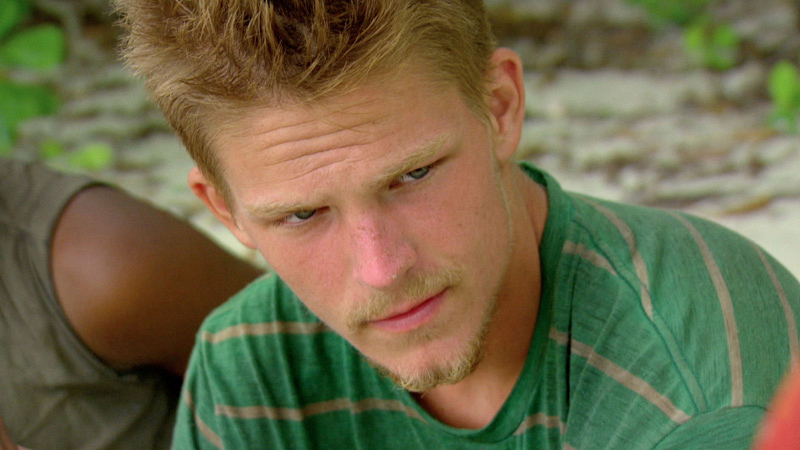 Spencer keeps focus in the final episode of Survivor Cambodia. Six castaways battle it out for a shot in the Final 3 and the Tribal Council delivers a shocking twist that never happened in the history of Survivor. Later, the Final 3 castaways plead their cases for the $1 million prize on the 2-hour season finale of Survivor Cambodia in Episode 13 entitled "Lie, Cheat, And Steal." Then, at 10/9c, Jeff Probst will host a one-hour Live Reunion show that shouldn't be missed!